The focus of the two year old class in September will be on relationships and learning how to be in school. We will work on separating from parents and caregivers, learning each other’s names, and starting with fun preschool projects like watercolor painting and finger painting for a gentle, loving start to school. 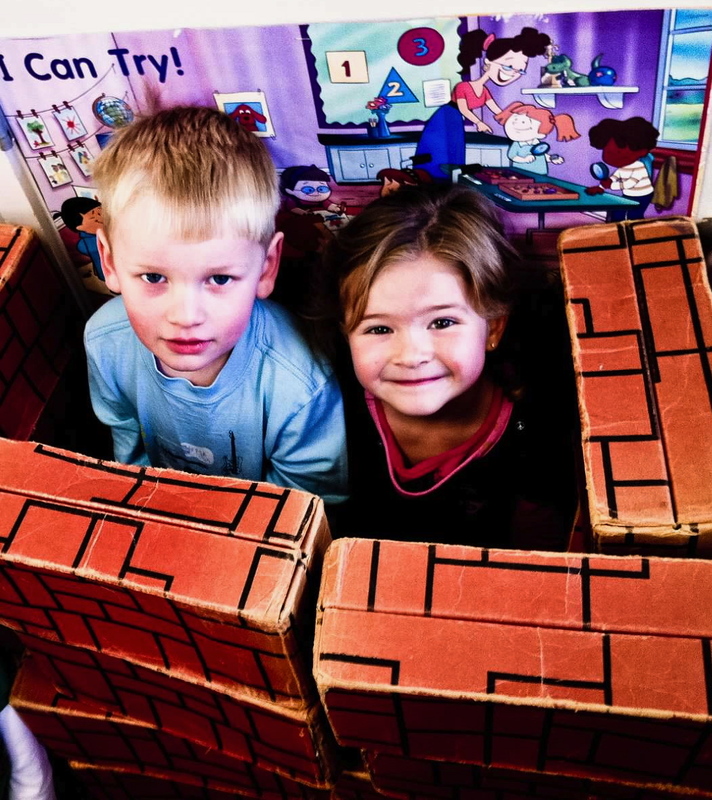 The preschool is a place where a child learns through play, by exploring his or her environment alone, with a peer group. Many challenging and stimulating experiences and opportunities are available. Here the child is free to explore and to make choices of activities and friends. 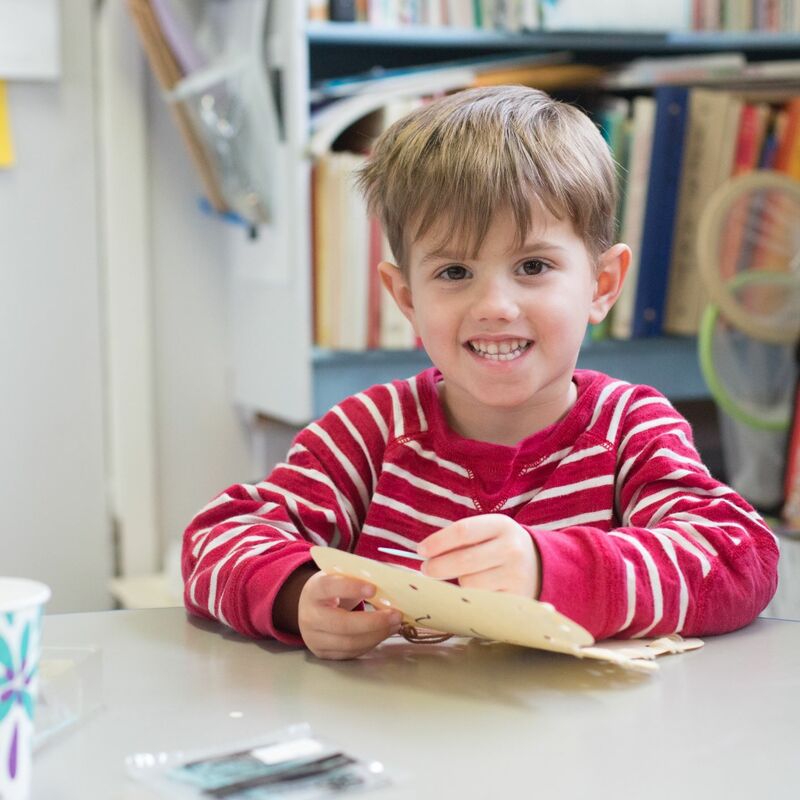 The Cooperative part (Co-Op) provides an opportunity for families to gain the satisfactions of seeing their children grow within the preschool setting and of sharing in their learning and growth experiences. Families learn the values of the activities within the preschool program and that it is through play that the child learns, explores, and communicates his or her understanding of themselves and others. The school also has an on-going program of family and parent education. This includes speakers at membership meetings, access to a parent education library, and conferences with the Director. 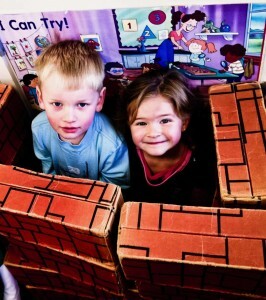 A cooperative is not an inexpensive way to provide a child with a preschool experience. What is not paid in fees is more than made up in time and energy. Our families give a lot of themselves and therefore get a lot in return. By providing your experience and expertise to your child’s school experience, you enrich everyone’s school experience. 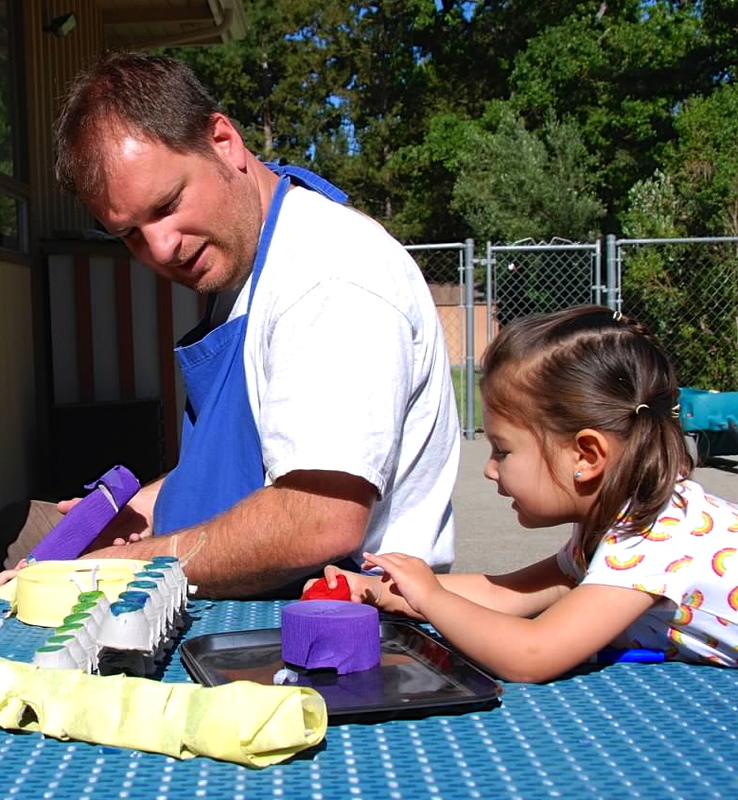 Preschool Co-Op parents are given the opportunity to work in the classroom- supporting the teaching staff, helping to keep children safe, and helping to direct activities. You’ll be working in the classroom several times each month. You’ll also help with the extracurricular activities, like special holiday events. You’ll also be required to help with our one mandatory fundraising event, the Pancake Breakfast, and with maintenance on the facilities, either through clean up during a co-op session, or a once a year maintenance work day. At Grace Cooperative Preschool we encourage learning through play, which allows children to develop social skills and build self-esteem. This provides them with a solid foundation for future learning experiences. As a cooperative, we are actively involved in our children’s learning experiences and provide a supportive environment for children, parents, and families. In our inclusive atmosphere children are a valued part of the community and contribute even at a young age. 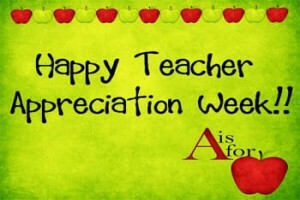 Thank you to our amazing teachers and volunteers! Grace is the place it is because of you, and our kids are so lucky that their first school experience is with this wonderful team. 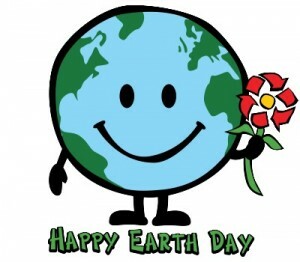 Come celebrate Earth Day at Grace Cooperative Preschool! Families are invited to join us for a fun morning in the preschool backyard, featuring environmentally-themed arts and crafts, educational displays about vermiculture and home gardens, a book exchange, and…Jungle James and his animal friends! Admission is free, and the event runs from 10:30 am – noon. We hope you can join us!